Rev. Daniel L. Simmons, Sr.
Simmons and his wife Annie Graham Simmons had two children, Daniel L. Simmons, Jr. and Rose Ann Simmons. He earned a B.A. in Education Administration from Allen University in Columbia, SC, a Master’s degree in Social Work from the University of South Carolina and a Master of Divinity with a concentration in Leadership and Theology from Lutheran Theological Southern Seminary in Columbia. Simmons was Senior Pastor at eight different AME Churches over thirty years and dedicated his life to teaching the truth of God’s Word. He wanted everyone to experience a vibrant relationship with Christ and walk in God’s will. Simmons initiated new programs and outreach ministries, enhancing the communities he served as pastor. At Greater Zion AME Church in Awendaw, SC, he launched the first Hot Meal Program, open to all citizens.  After serving his country honorably in the United States Army during the Vietnam War, Simmons was dually employed by the South Carolina Department of Corrections as a teacher and a counselor. Simmons also worked with Greyhound Bus Company as one of the first black drivers hired during the early 1970’s, Metropolitan Life Insurance Company, Department of Veterans Affairs and the Vocational Rehabilitation Center. After retiring in 2013, he was asked by Rev. Clementa Pinckney to join the ministerial staff of Mother Emanuel Church, where he continued to teach and help develop the church’s leadership team. Simmons was a member of several organizations, including Phi Beta Sigma Fraternity and Capital City Lodge No. 47. Simmons stressed the importance of education to his children, grandchildren and other young people. Simmons loved jazz music and the visual arts. He was a man of great intelligence, determination and responsibility, qualities that enabled him to leave a legacy of faith and compassion.